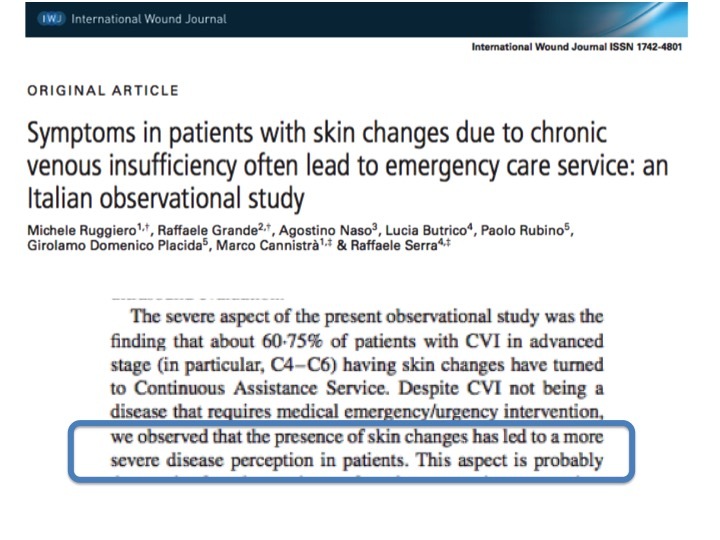 “Chronic venous insufficiency from a dermatological perspective.“ This was the title of my lecture at the 7th Congress of the Spanish Society of Wounds (SEHER) in Madrid. 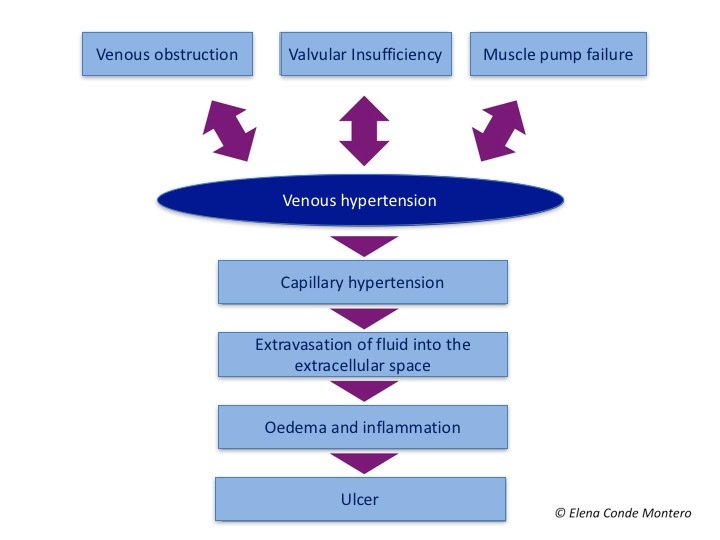 I had the pleasure of talking about the cutaneous impact of venous hypertension, beyond the venous ulcer. – How does the skin respond to venous hypertension? With two classical dermatological terms: “eczema” and “lipodermatosclerosis“. – What about its prevention and treatment? We treat and prevent the consequences of venous hypertension by its etiological treatment, “compression therapy”, and the top dermatological treatment, “topical corticosteroids”. Now let’s understand these answers. 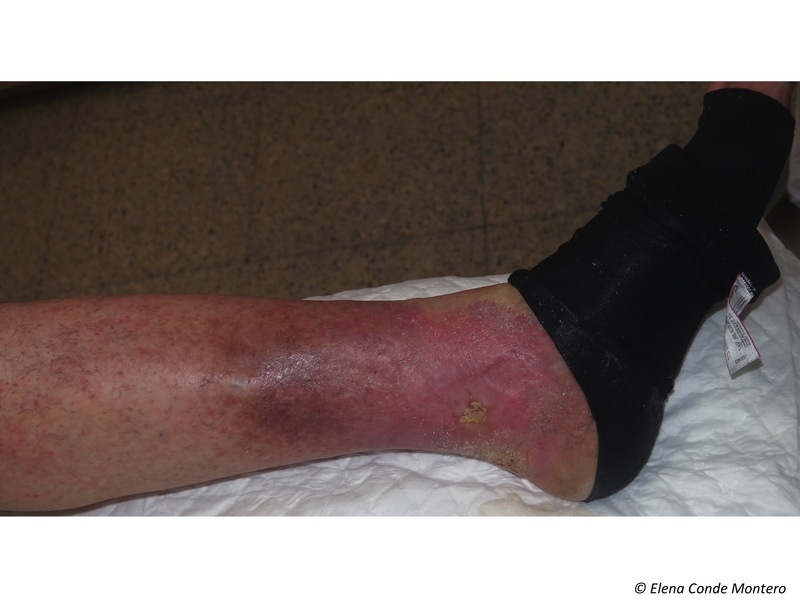 Chronic venous insufficiency, by definition, is associated with skin alterations. While we use the term chronic venous disease to refer to the whole spectrum of morphological or functional venous alterations, with their respective signs and symptoms, the term venous insufficiency is limited to the most advanced stages, in which significant oedema, skin changes or ulceration have already developed. 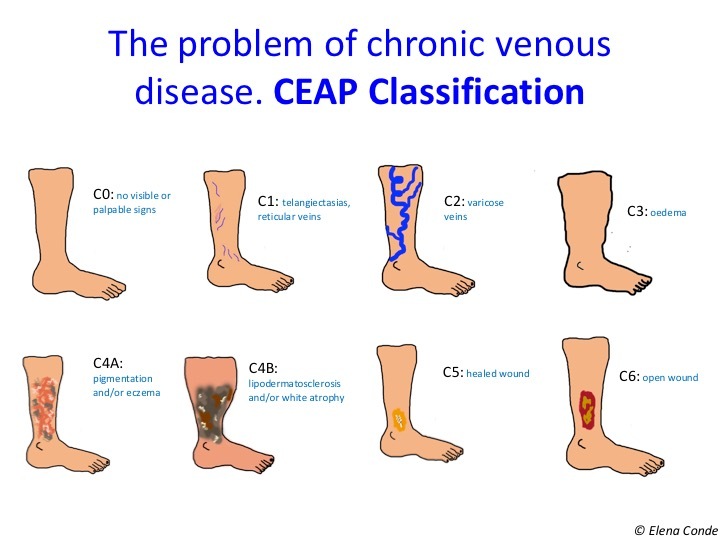 If we use the CEAP classification, chronic venous disease includes all stages (C0-C6) and chronic venous insufficiency only includes C3-C6. 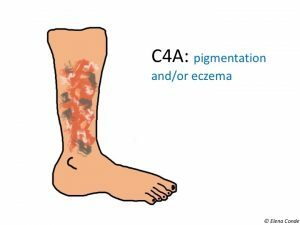 In fact, eczema secondary to venous hypertension and lipodermatosclerosis are the characteristic findings of stages C4a and C4b, respectively. Eczema secondary to venous hypertension, also known as stasis dermatitis, is characterized by erythema and desquamation, often accompanied by erosions and scabs. Itching is variable, but usually intense. 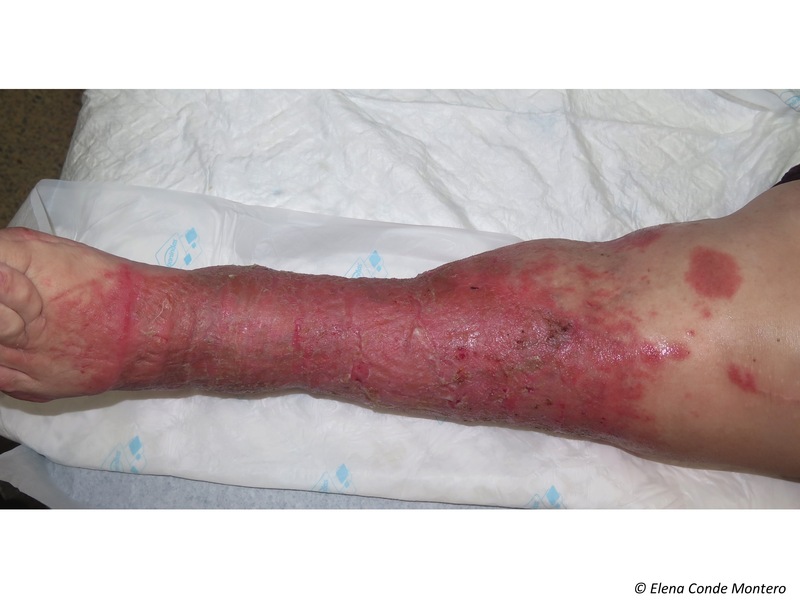 This chronic dermatitis may have episodes of acute exacerbation, usually associated with poor control of venous hypertension, with the development of more lesions, usually more erythematous and exudative. Eczematous lesions in the lower limbs may spread to other locations, such as the trunk or upper extremities. Over time, this chronic inflammation causes the skin lichenification (thickening) and warty papules in a cobblestone pattern arise. 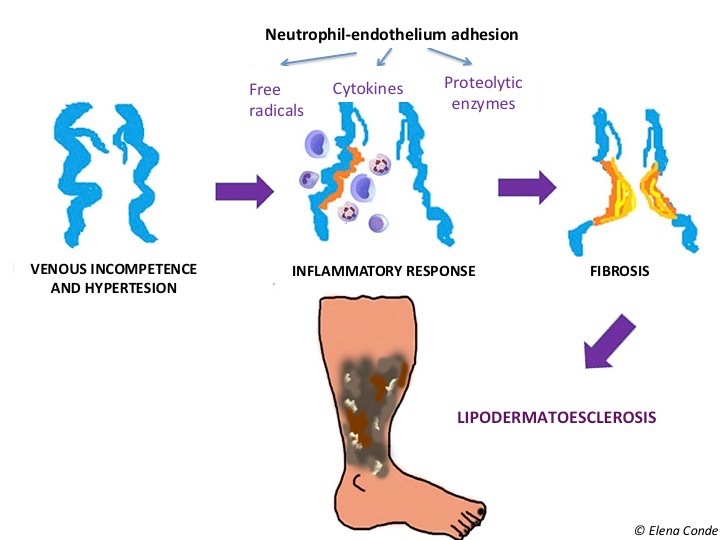 When inflammation secondary to venous hypertension is maintained over time, pericapillary fibrin cuffs and proliferation of fibroblasts in the dermis make it difficult to exchange nutrients. Consequently, the skin and subcutaneous cellular tissue lose elasticity and their consistency becomes woody. 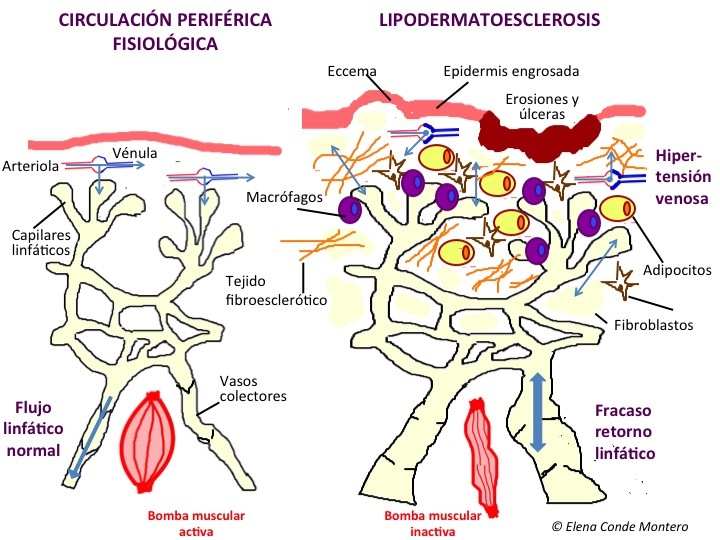 These changes are called lipodermatosclerosis. 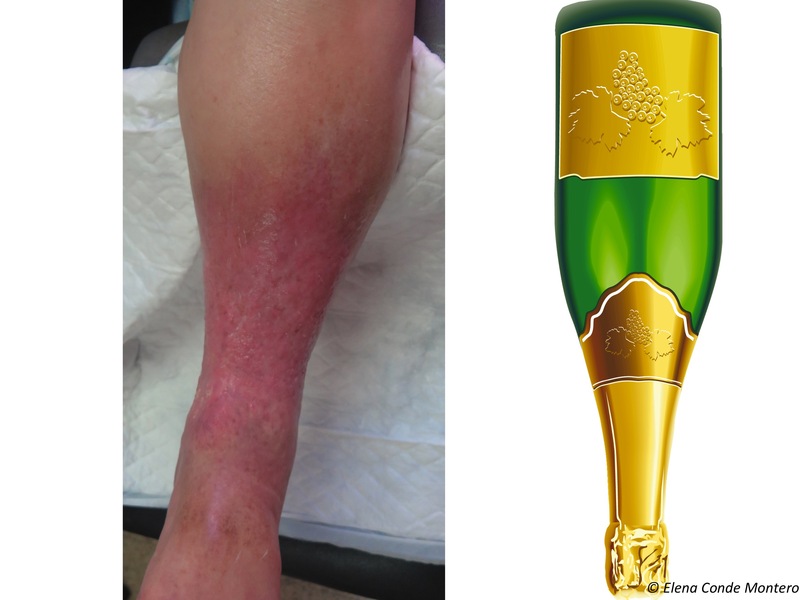 The typical morphological alteration of the legs in these patients is known as “sign of inverted champagne bottle”. 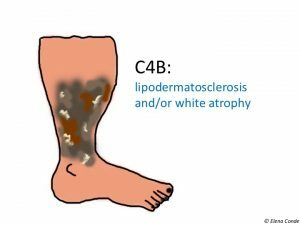 In the acute phase, lipodermatosclerosis can present with very painful erythematous plaques and can be misdiagnosed as cellulitis, phlebitis or other panniculitis. It is frequent that this induration and progressive fibrosis is associated with secondary lymphedema, by failure of the lymphatic return, involving the dorsum of feet and toes. The alteration of the immune microenvironment due to damage to the cutaneous and lymphatic integrity (the skin and lymphatic system are key to the immune system) implies an increased risk of infection. Prevention and treatment of these skin alterations is essential not only to prevent the development of venous ulcers, but also to improve the quality of life of our patients and their perception of their disease severity. PREVENTION AND TREATMENT OF ALL INFLAMMATORY ALTERATIONS SECONDARY TO VENOUS HYPERTENSION IS BASED ON THE CONTROL OF THAT VENOUS HYPERTENSION. THERAPEUTIC COMPRESSION THE ANTIHYPERTENSIVE AND ANTI-INFLAMMATORY TREATMENT FOR VENOUS HYPERTENSION. And what else can we do to reduce skin inflammation in these legs? Stasis eczema, like all inflammatory dermatoses, benefits from topical corticosteroid treatment. 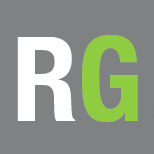 How often should topical corticosteroid be applied and how long should the treatment last? Which corticosteroid should I use? You will not find the answer to these questions in any guideline. 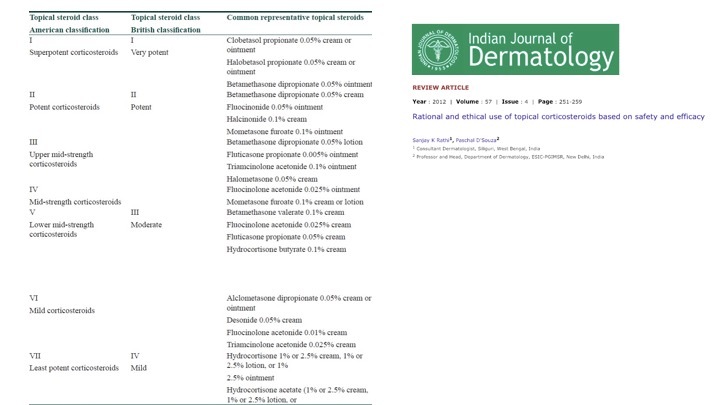 What is widely accepted is that adequate control of skin inflammation is essential in order to avoid chronification of the lesions and the consequent risk of wound and infection occurrence. The treatment of the acute outbreak of eczema or lipodermatosclerosis is just as important as maintenance treatment during the chronic phase to avoid exacerbations. In our wound clinic we commonly use medium-high potency corticosteroids in cream. In the acute phase, the application would be daily if the patient wears compression stockings (at night, when the stocking is removed) and 2-3 times a week if the patient wears a bandage. Once this phase has been controlled, after approximately 2 weeks (the duration varies depending on the extent of the lesions), we would move on to maintenance treatment, with daily hydration. 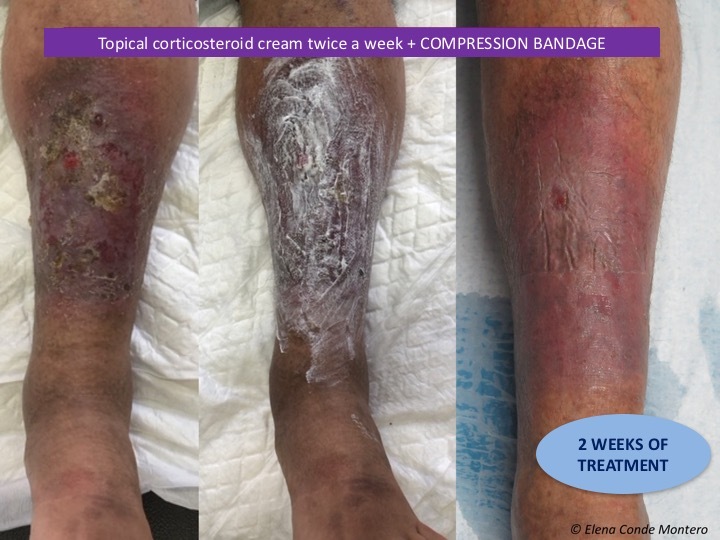 If exacerbations are frequent, despite adequate therapeutic compression, we recommend the application of topical corticoid 1-2 times a week, for months, to control subclinical inflammation.